A few months ago, I launched a series on my blog called “7 Days, 7 Tips”. 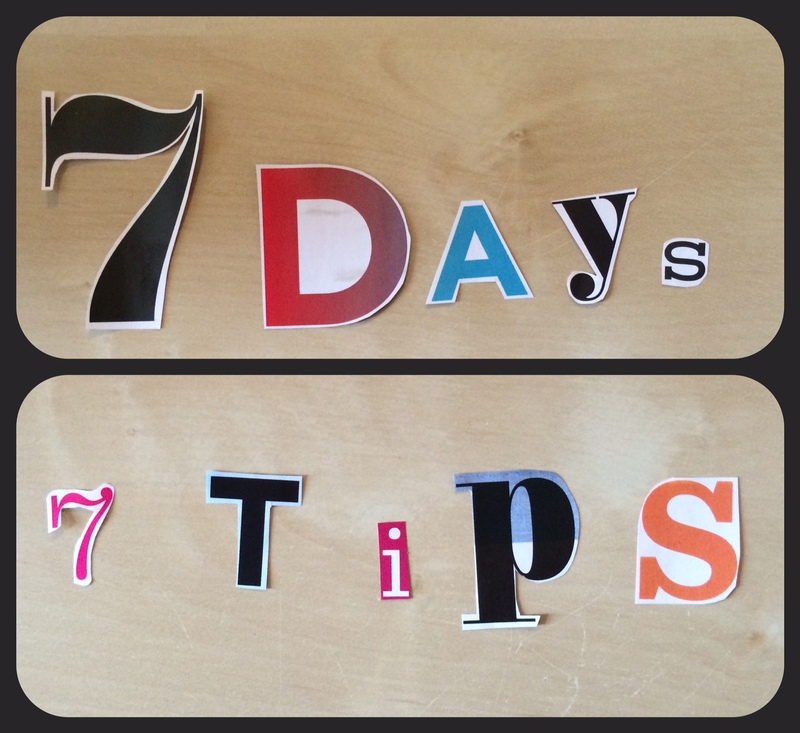 It is exactly what it sounds like: for 7 days I share 7 tips on a certain topic. The first topic I did was on anxiety (for a roundup of those posts, click here), and I really enjoyed writing the posts. This upcoming week (May 4th till May 10th) I will be doing another week of “7 Days 7 Tips”. The topic will be: exam stress. I chose this topic because I’m about to enter exam period myself, and thought I would share my tips on how I deal with the stress that comes with it. While the tips will mention exams and essays, they can be applied to any stressful event in life, so they won’t just be applicable to students! Check back on Monday for the first tip of the week.